This is always a fun one with teens! 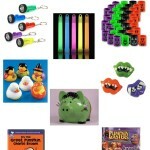 The Logo Party Game has everyone guessing popular and classic product and band logos. 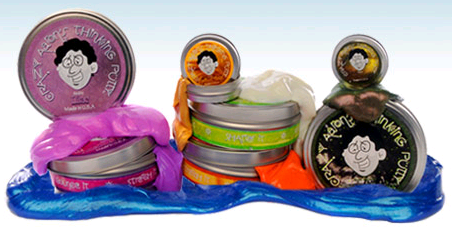 Tons of fun, with plenty of laughs. 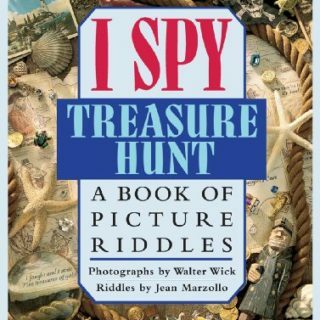 Everyone loves this classic game with a fun Halloween twist! 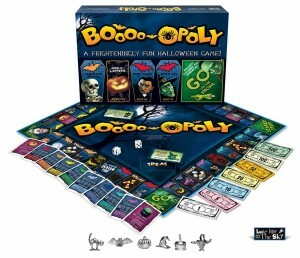 Booo-opoly is just like the other classic game you enjoy playing, only with Halloween themes! 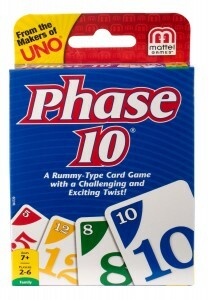 Phase 10 is a great Halloween game for teens since it is a card game that is ideal for multiple players. Each phase brings about something new to look for, and you just never know what the luck of the draw will bring you! 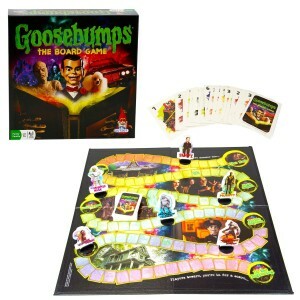 Most kids have read the creepy books as a kid, and now they can enjoy Goosebumps The Board Game as a fun game to play at your next Halloween party! 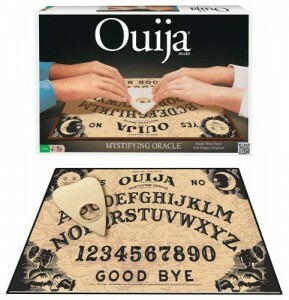 Getting spooked by the answers to your questions with a Ouija Board is often a right of passage into the teen years. 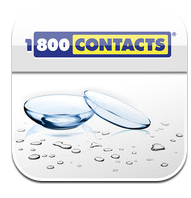 This makes an excellent addition to your list of Halloween games for teens. 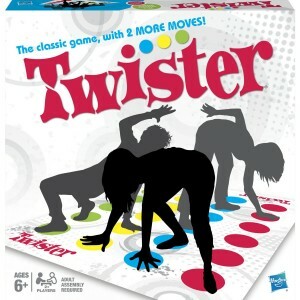 Twister is one of those classic games that all ages love! Teens will be laughing and having a great time right away when the Twister mat is thrown down during your Halloween party. This one is a lot of fun when setup in an area where you can make the teens be challenged by distance to throw. 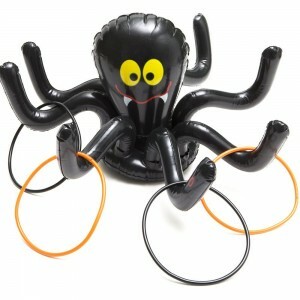 The Inflatable Spider Ring Toss Game is great for all ages, and easy to store for next year! 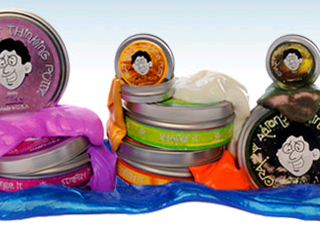 Everyone loves building things – even teens! Jenga is a great choice for teens as they learn to be patient and careful in building their tower. 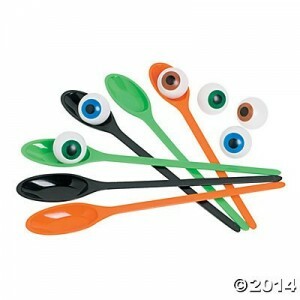 You probably remember carrying an egg on a spoon as a kid in games, but you can now carry an eyeball in your spoon with this Halloween Spoons Game! 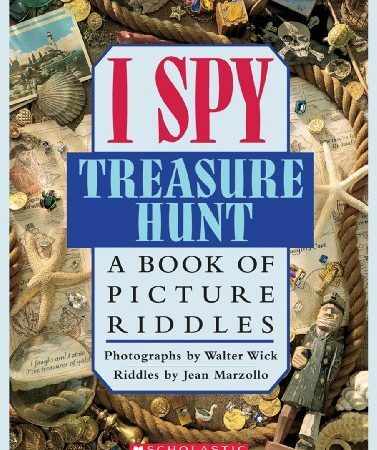 Tons of fun and a perfect relay style game to play. 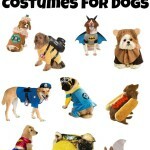 This Halloween game for teens is a fun classic that everyone will love playing. 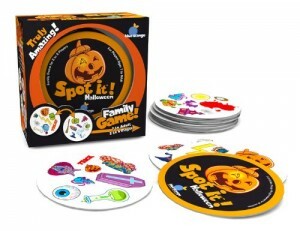 Simple, easy and great for all ages, Spot It is now available just with Halloween themes. 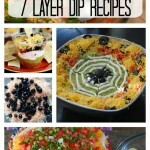 Everyone will love this! 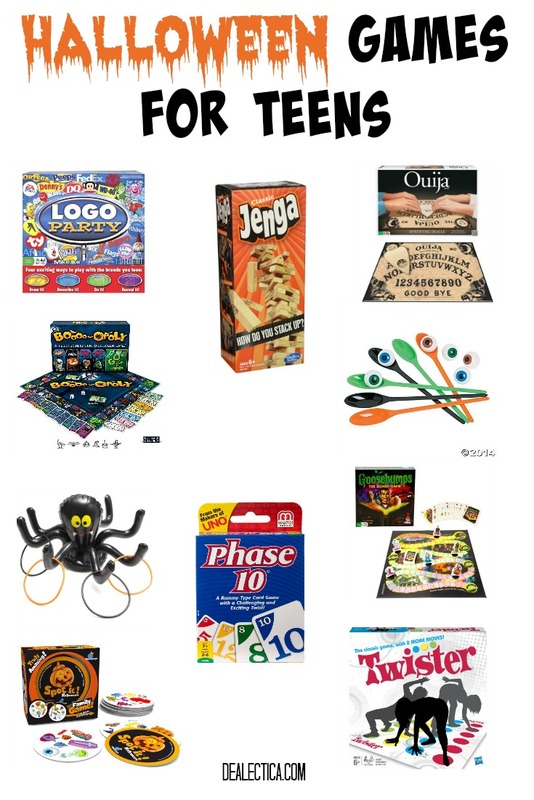 This year you can host a fabulous party with these Halloween games for teens that everyone will enjoy playing together. 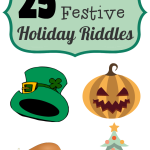 What is your favorite game to play at Halloween?